If you haven’t heard yet, WineCollective has a new brainchild that is warming the taste buds of beverage lovers, before noon. CoffeeCollective is our latest club, where members receive 2 lbs of fresh roasted beans from a featured Canadian roaster each month. 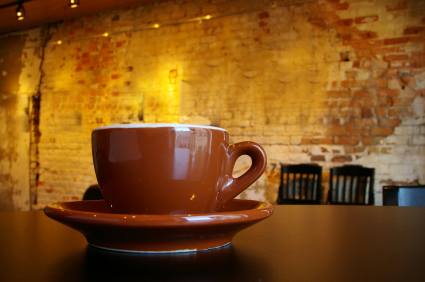 If you have yet to check out the coffee club, then we suggest you do. In the meantime, here is a blog post to make you crave a hot steaming cup of coffee. Not all coffee tastes the same. In fact, there are many elements in preparing your cup of joe, beyond the roast, that will effect the overall quality and taste of your coffee. Fortunately, we at CoffeeCollective want to make sure you have all the information necessary to make a great cup of coffee. Being aware of the following five fundamental requirements to coffee making with ensure just that. Make sure you thoroughly clean your coffee maker between each use. It doesn’t matter if you use a Drip Brew or French Press, a build up of coffee grounds or oil will make your coffee taste bitter. For the best cup of coffee, make sure your beans are freshly roasted. If your bag is left open for more than 2 weeks you will notice a strong difference in taste. CoffeeCollective only buys the freshest beans from our featured roasters. 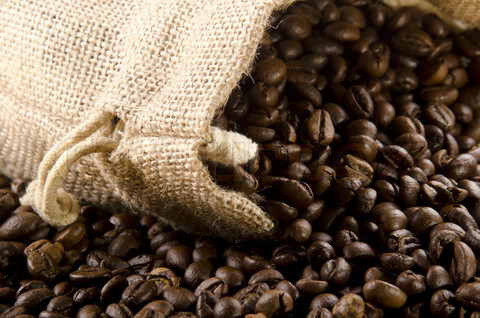 If you need to store your coffee, put the tightly sealed bag in the freezer and remove beans for a weeks use. For a consistent size in your coffee grounds use a Burr or Mill grinder. Grinding your coffee beans right before brew time will give you the best results for a hearty mug. 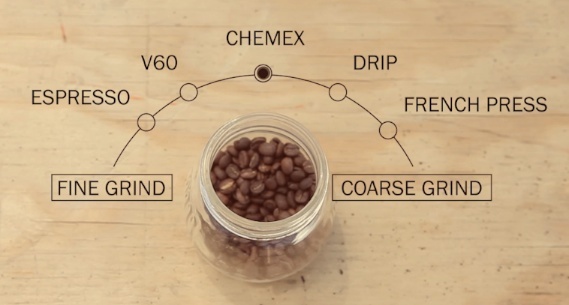 Depending on your brewing method, adjust your grind to suit. Over grinding your coffee will make it over extracted and leave a bitter taste while under grinding will under extract your beans making the coffee taste flat. A helpful tip: rub grinds in between your fingers to feel out your preferred grind. Never reuse coffee grinds. Do not use tap, distilled or softened water for making coffee as it typically contains chlorine or a slight odour. Use filtered water instead and heat to 35°C or just after boil. Use 1 Tbs of coffee per 6 ounces of water. Maintaining this coffee to ratio balance will help you always to prepare a hearty and flavourful cup. Be sure to enjoy your coffee right after its brewed for its best aroma and taste. You can also keep your coffee in an insulated travel mug for up to two hours without loosing too much flavour. While these steps may seem amateur, many coffee lovers overlook the simple inconsistencies that alter the taste of their coffee. Following these simple steps, we guarantee will put you one step closer to preferring your own home brew and avoiding a crowded Tim Horton’s drive-thru. 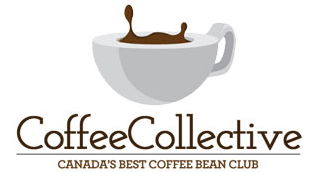 To enjoy premium coffee roasts from small Canadian houses, check out CoffeeCollective today. We invite WineCollective members to use the coupon code WINECOLLECTIVE15 for $15 off your first CoffeeCollective shipment.